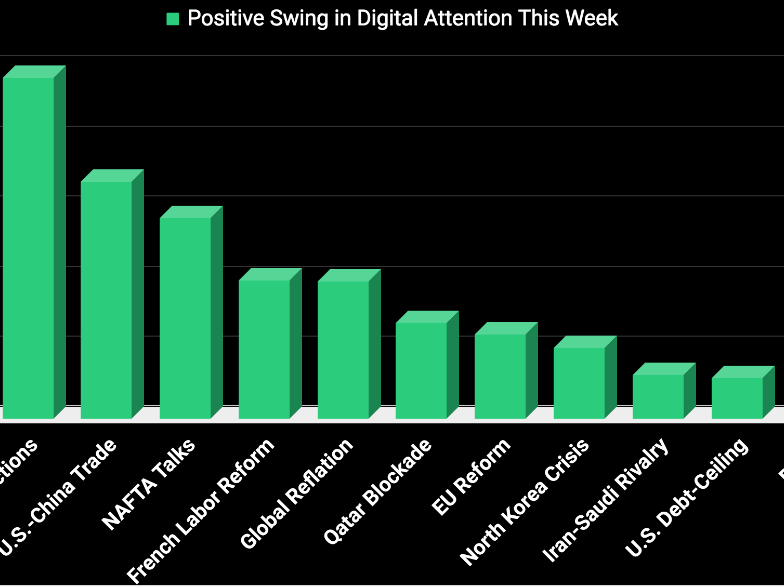 With Germany's federal elections two weeks away, Martin Schulz's SPD has been gaining digital momentum, though it's ambiguous why. According to the polls, Angela Merkel's CDU party is almost sure to triumph over Martin Schulz's SPD in Germany's federal elections on September 24. 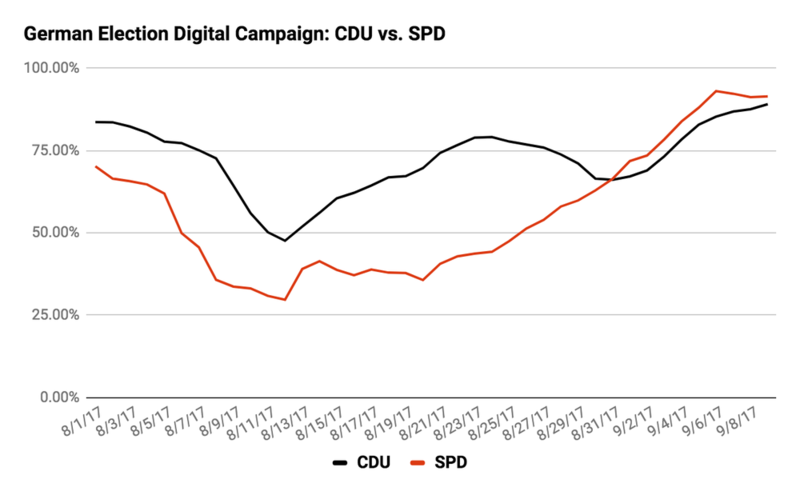 Yet, the SPD has been steadily gaining in Predata's digital campaign scores. 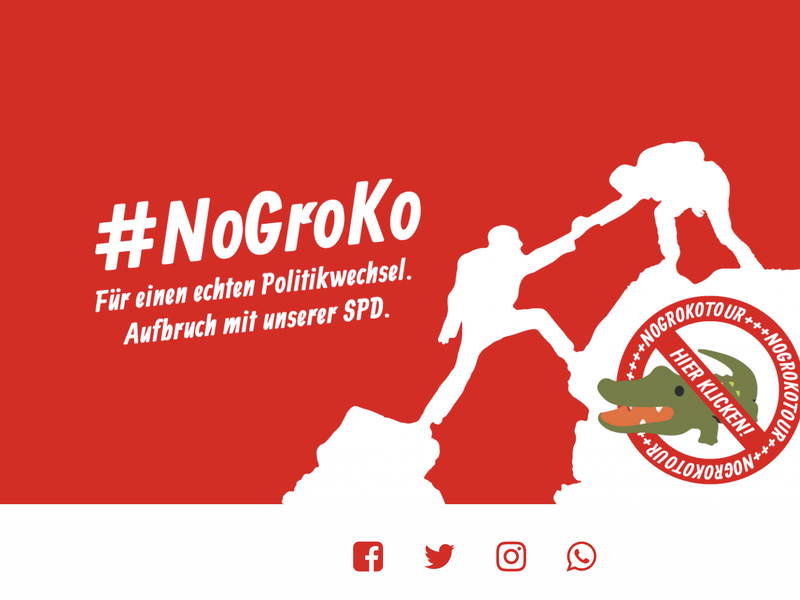 This rise could mean one of two things: either the SPD's support is greater than the polls show, or Schulz and his party simply have a more dynamic and engaging social media campaign than the CDU. 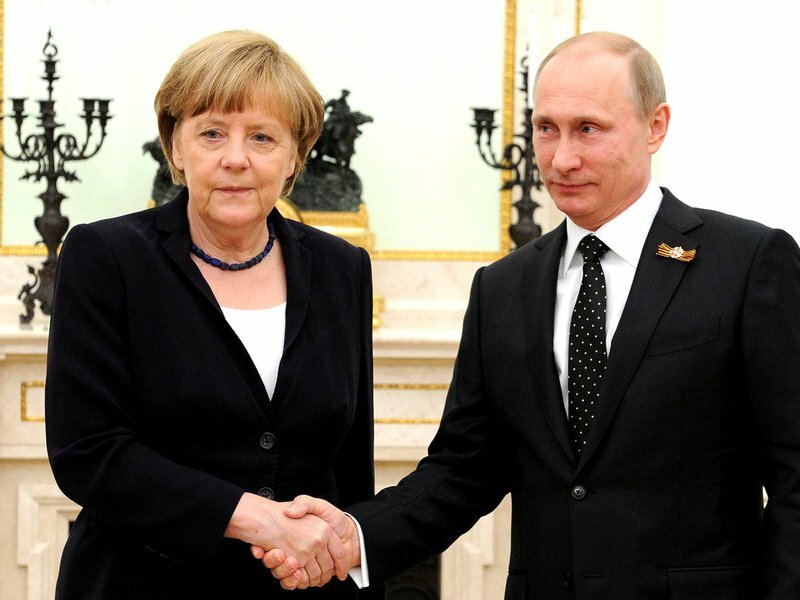 (Schulz is very active on Twitter; Merkel doesn't have an account). 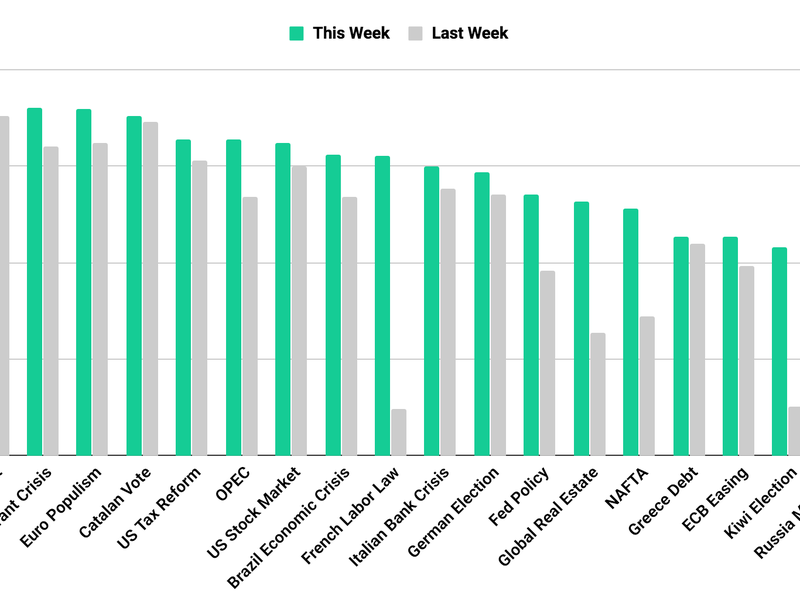 The latter explanation is more probable: voters thought Merkel decisively won the race's only televised debate last week, and her polling lead has widened. On the fringes, the rightwing Alternative For Germany (AfD) -- which was founded in 2013 by economists opposed to the Greece bailout but has since morphed into a nationalist, anti-immigrant party -- is polling around 9%. 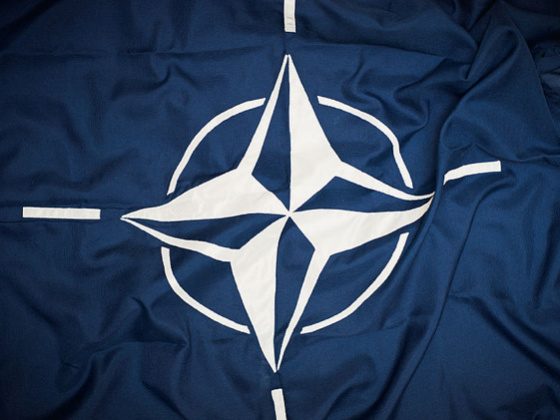 If that holds on election day, the party will win around 50 of the 600-some seats in the Bundestag, becoming the first rightwing party in the legislature since the 1950s. 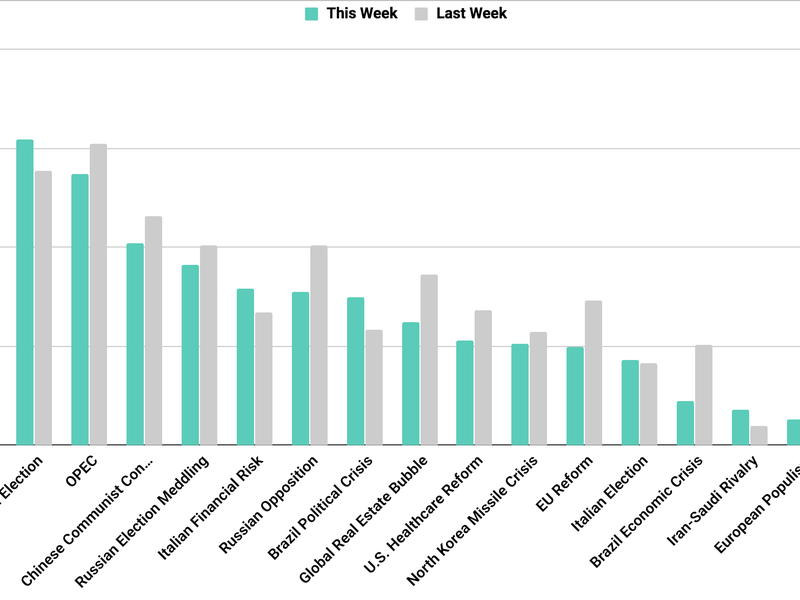 Predata digital campaign scores, however, show the party has lost momentum in recent weeks. 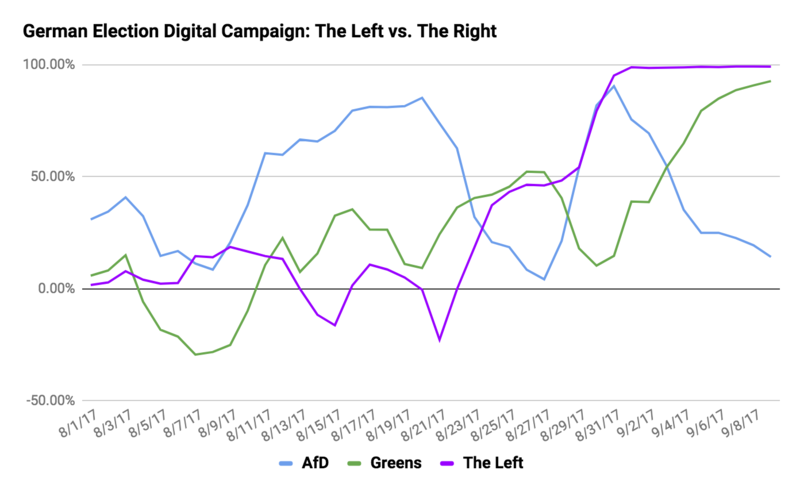 By contrast, online engagement with Germany's two leftwing parties -- the Greens and The Left, both also polling around 9% -- has surged.